Last week at the 326 Market was a lot of fun. Good friends stopped in and new friends said hi. I'll be bringing a variety of plants to the market, including most of those from yesterday's trip to the Gainesville farmer's market. Unfortunately, I sold out of may apples but I'll have some more soon. Come on down to the 326 Market between 3 and 7. The Google map for the 326 Community Market is here, and their Facebook page is here (with lots more photos and info). My prices are good and my gardening advice is free. I'll also be bringing paper copies of my new booklet, fresh from the publisher! 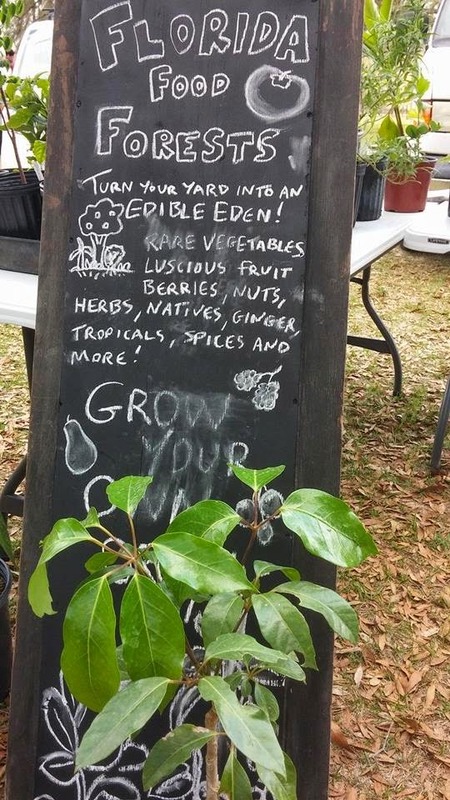 Beyond what I carry, there are also folks selling fresh vegetables, baked goods, handcrafts, recycled pallet wood furniture, chickens, delicious ice cream (from actual hand-milked cows), crafts, ornamental plants, homemade birdhouses and more.